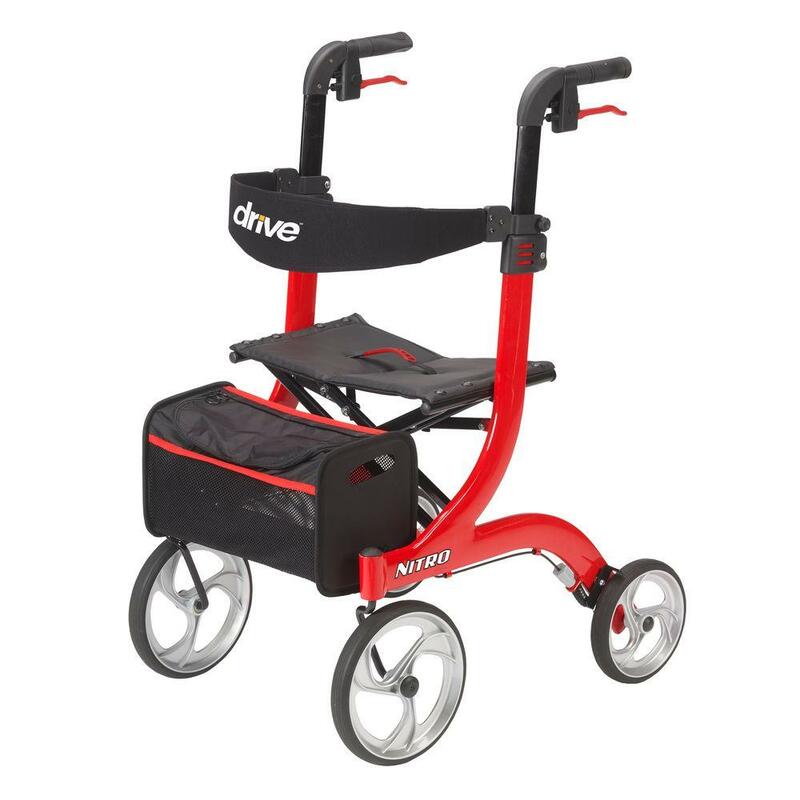 Are you in need a new mobility aid, or looking for options for your aging family members? Walkers and rollators are great ways to add support and safety when walking. While Mobility in Motion’s walkers in are lightweight, handgrips and lower side braces help with stability and models can be adjusted to fit your height. You can also choose from a variety of accessories to add to the front of your walker or rollator, including pouches, baskets and trays. Call us for a walker or rollator consultation within the Waterloo-Wellington, Huron-Perth and Grey-Bruce counties, or come in to visit one of our many locations!